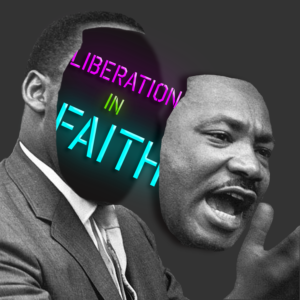 Liberation in Faith is a Pan African faith group focused on building supportive spaces that foster healing, connection, and just good ole fun. We got kickbacks, group outings, and community engagement opportunities. Most importantly, we offer sacred spaces to discuss blackness through a God lens.